The FIRST Phonecall Podcast!? 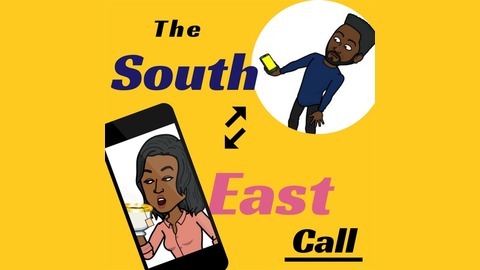 Join us on the call as the South and East discuss world topics! With BB & Miss J.
Nicki Minaj Vs Cardi B We talk the beef between the two biggest female rappers in the world right now and who we are backing. Are you Team Nicki or Team Cardi ????? Is Cardi B the people’s Choice? Miss J is not impressed with Nicki Minaj’s behaviour recently. Is she tripping? #bardigang weigh in #barbz let us know? We also briefly touch on Coachella and what we thought of Beyonce's Performance. NUNU- UK'S MOST CONTROVERSIAL WOMAN? 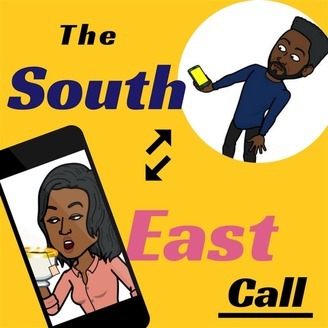 ADREYN FROM BKCHAT LONDON JOINS US ON THE CALL!! !